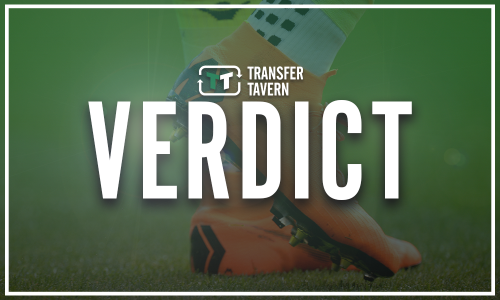 West Ham could miss out on skilful attacker as he makes Premier League rivals main priority | The Transfer Tavern | Where football transfer rumours fly or die! 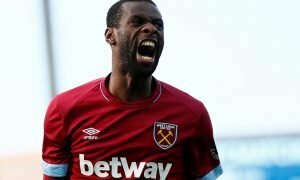 West Ham United are looking to continue their transfer activity this summer with another huge name, however, they could face losing out on him. 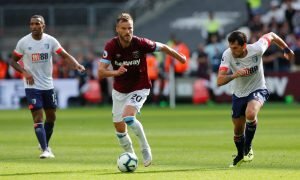 The Hammers have already made a number of signings during the transfer window as Manuel Pellegrini looks to build his side into a competitive force that he hopes will challenge for a spot in European football. The Chilean has already given his squad a chance of competing in the Premier League with the additions of Jack Wilshere, Andriy Yarmolenko and Felipe Anderson, to name a few, however, it appears that another Brazil international is on his radar. According to a report by Globo Esporte, Bernard is on Pellegrini’s wish list, however, the winger is also wanted by 11 other clubs, including London rivals Chelsea, who he has made his priority. The 25-year-old, who is a free agent after his contract at Shakhtar Donetsk expired, has been wanted by the former Manchester City boss for a number of years, with the Chilean having a failed attempt to bring him to China Hebei Fortune. It now looks as though he may just fail again, should the Blues come in for the skilful attacker. 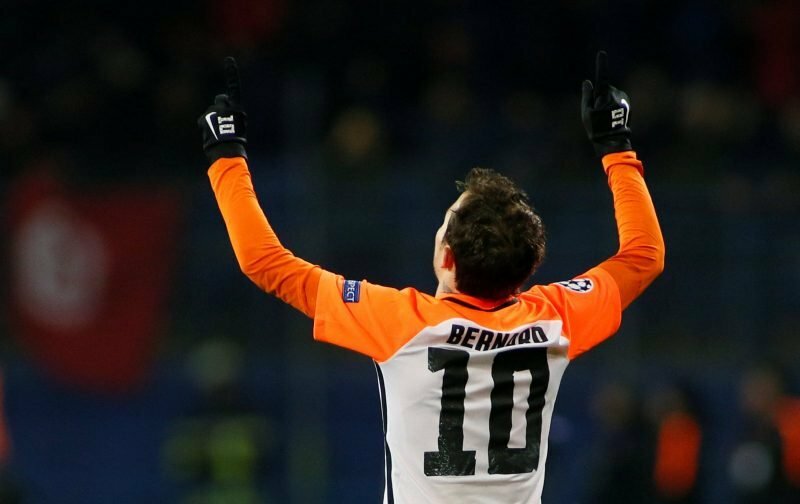 There is no doubt that Bernard is a quality player and would be a coup for West Ham if they were to sign him. However, with the idea that Chelsea appears to be his favoured destination, it looks as though the Hammers will not be able to pull off this ambitious move this summer. 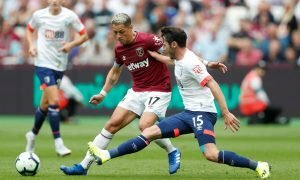 It will be a disappointing end for the Irons should he go elsewhere, as they have been tracking the Brazilian for some time and were thought to have previously offered him a contract earlier in the month.